NCCE 2015 brings educators from across the Pacific Northwest together to share ideas about teaching and learning with technology. 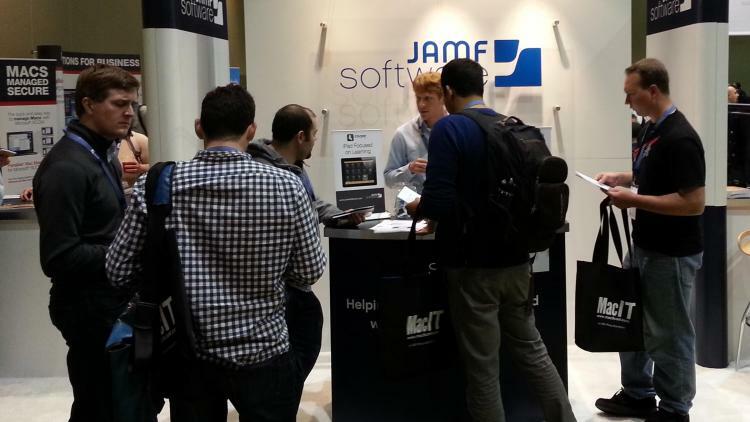 NCCE runs March 18-20 in Portland, Oregon, and JAMF Software will be on site at booth 218 to talk Apple device management and demonstrate how the Casper Suite—and its education-centric app, Casper Focus—help transform the iPad into the ultimate teaching tool. Also get the scoop on ways the Casper Suite allows educational institutions to take full advantage of Apple’s Device Enrollment Program (DEP) and Volume Purchase Program (VPP) services to manage devices, software, and eBooks.